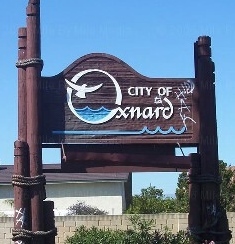 Oxnard Movers offers lowest rates for warehouse storage in Oxnard, California. 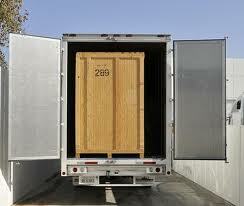 Our customers get to have their items prepped for storage by professional movers and placed in padded storage vaults. 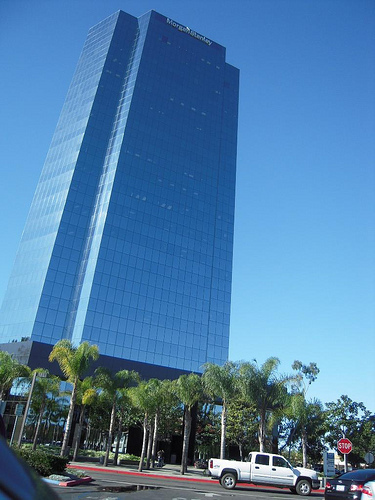 The goods are treated against pests, the warehouse is partially climate controlled and has a state of the art security protection. 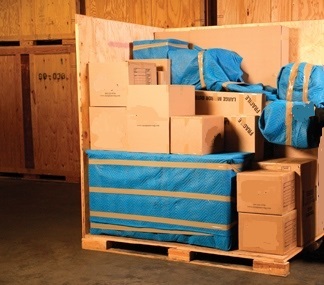 We recommend our packing services to be performed by professionals prior to placing items in storage. 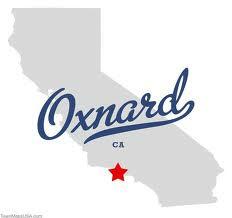 Experienced packers use proper materials and the right amount of padding of furniture and other articles. 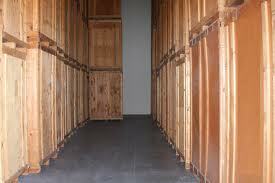 The longer you are planning on leaving your items in storage the more preparation you are recommended to perform. For example appliances need to be cleaned, partially disassembled and wrapped with special materials to keep them form collecting bad odors.